Step 2. 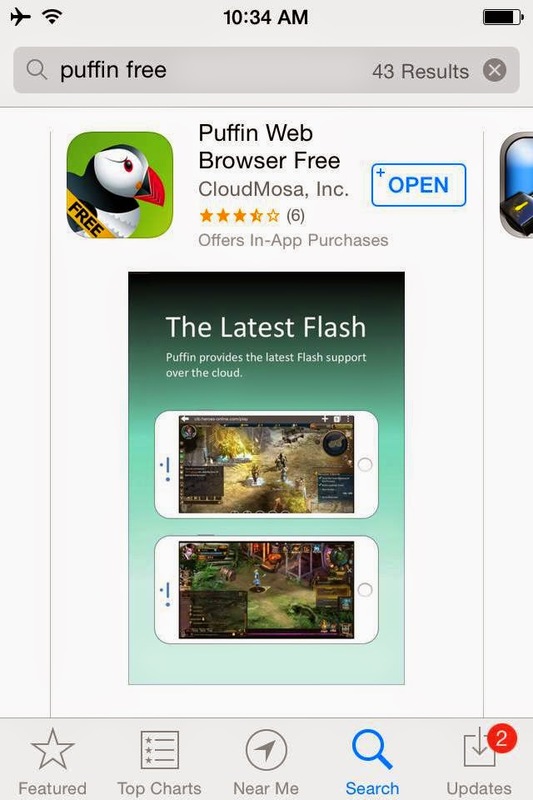 Copy and paste the following url http://dzmm.abs-cbnnews.com/page/audiostreaming.html on your Puffin Web Browser and wait for the page to load. 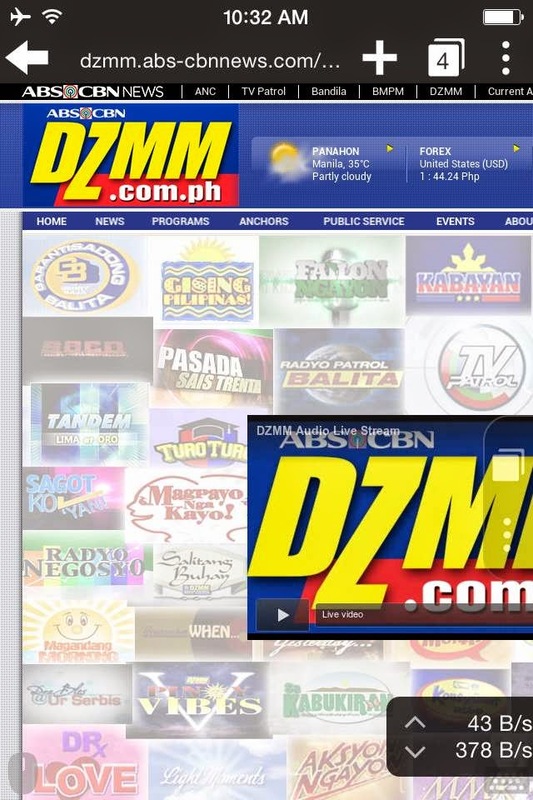 Then press the play button to start listening to DZMM AM Radio station on your iOS device for free!